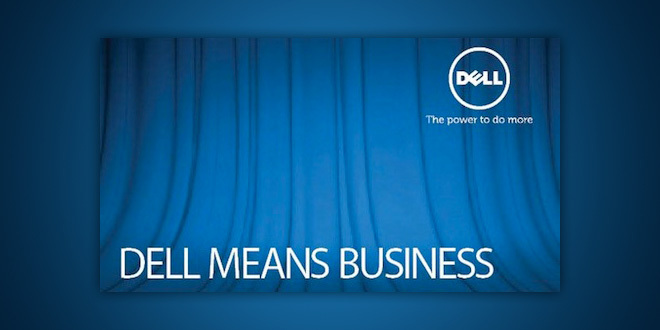 Dell Means Business Invite – Please join us for an exclusive look at a new generation of business computing solutions designed to meet the evolving needs of IT and end users. We will provide instant updates from the event on Skatter Tech LIVE. It starts at 9:30 AM (Pacific Time) on February 8th. For those wondering, this is a day after the upcoming Sprint event in New York and a day before the HP webOS event which is also in San Francisco. We will cover all of these, so be sure to subscribe to stay updated with more details as these dates approach. What do you think Dell will announce? 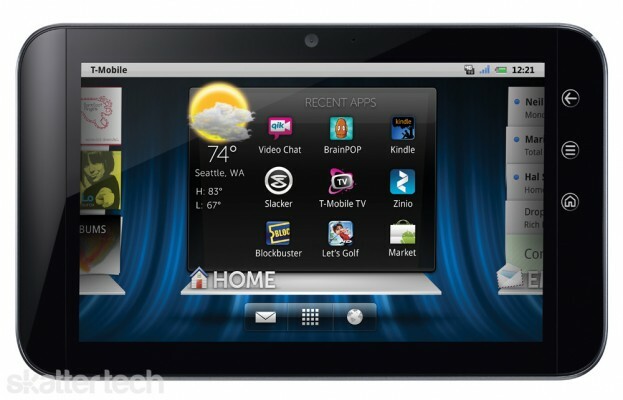 Would you buy the Dell Streak 7 over a BlackBerry Playbook or Motorola Xoom? Are you still interested in netbooks or has the trend passed?